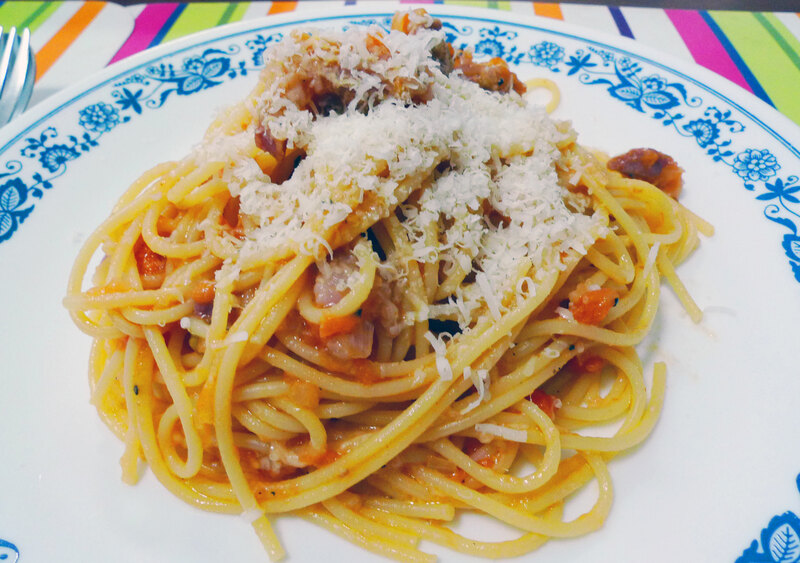 I happened to see pancetta in stock at Cold Storage so I decided to buy some and make Amatriciana properly this time round. 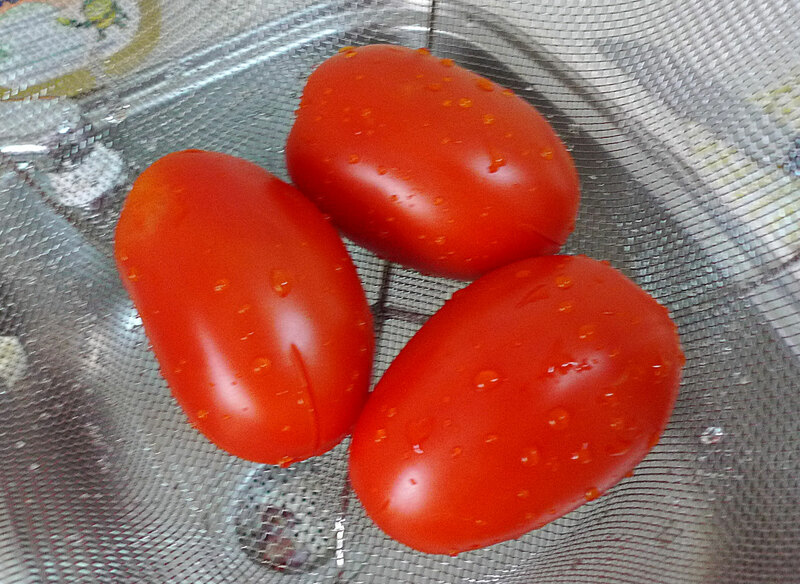 Here I used some roma tomatoes that happened to be available as well that day. 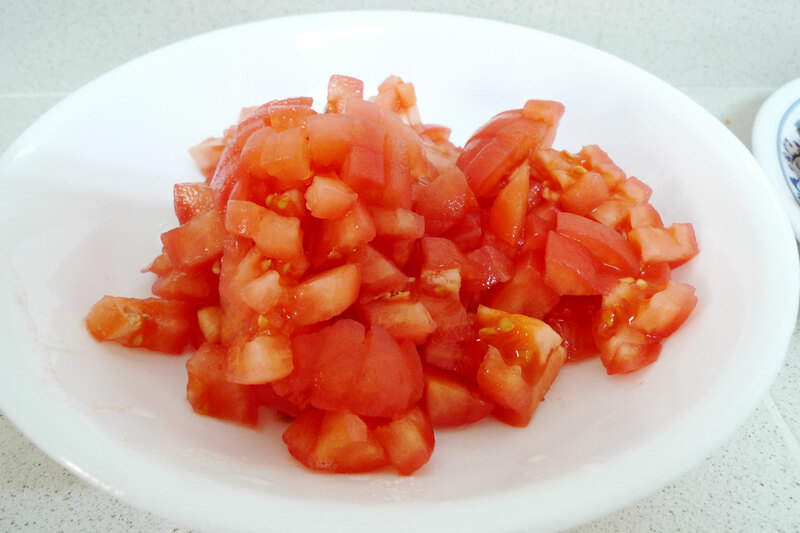 These are better for sauces that the usual round ones which are more for salads. 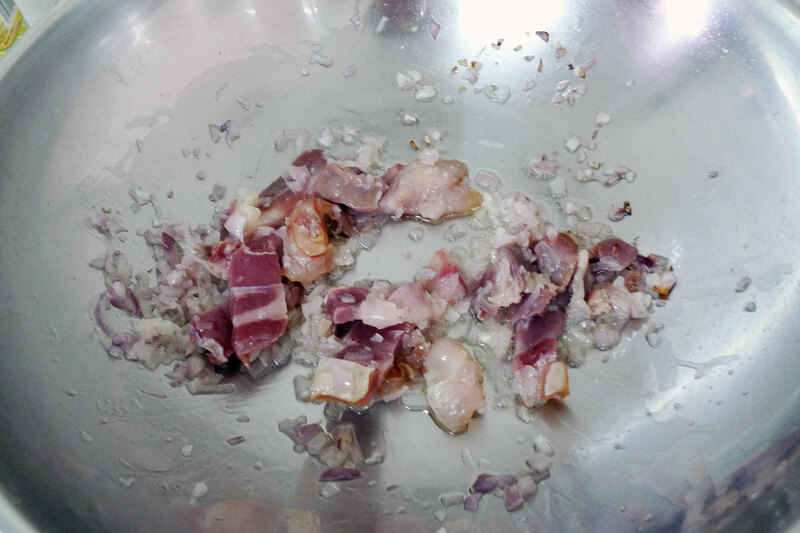 Dice up the tomatoes and onions, and cut up the pancetta into thick strips. 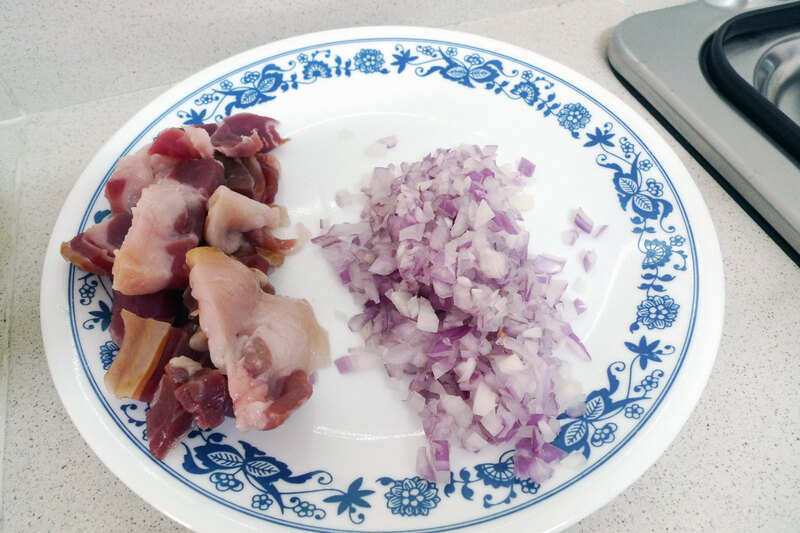 Saute onions first until translucent golden, then throw in pancetta and cook for about a minute. 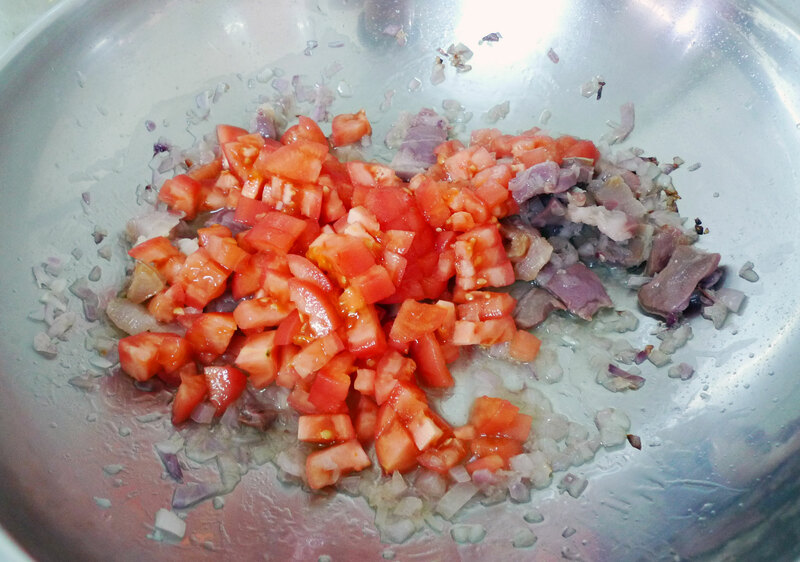 Add a splash of white wine for some bite, then add in the chopped tomatoes and some chilli flakes. Let it simmer so that the tomatoes can break down. Added a few grindings of black pepper also and corrected for salt. 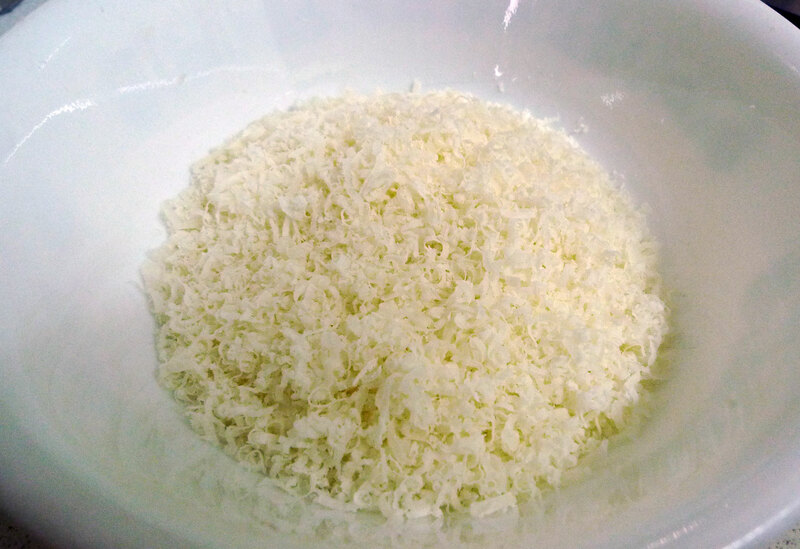 Grated some pecorino romano cheese which is the type of cheese used for Amatriciana. Pecorino romano is actually a cheese made from sheep milk and it’s a kind of hard and very salty cheese, with a strong aroma and flavour that is very different from the usual parmesan that everyone is used to. 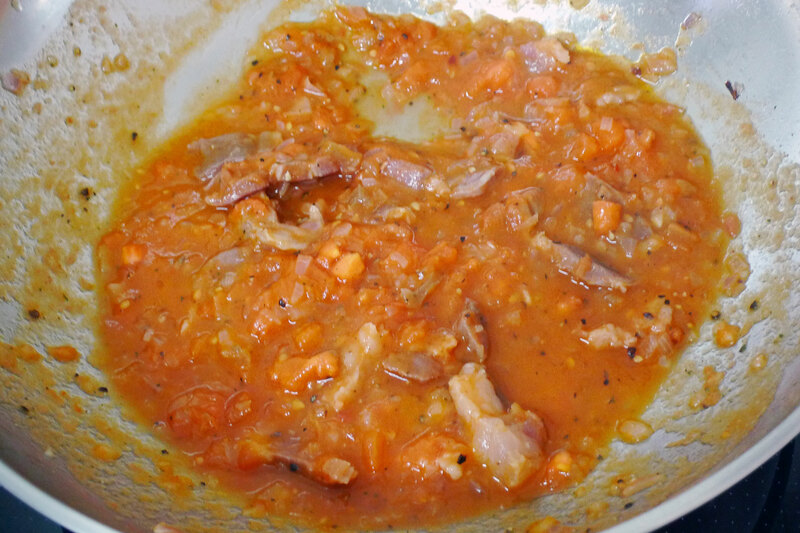 Then toss in the spaghetti with the sauce, put in half of the cheese to coat in the tossing. Then serve hot and top off with the remaining cheese! 1 Response to "The return of spaghetti all’Amatriciana"